This site is amazing! They have just about everything covered in beautiful art! My mom got me hooked a couple months ago and now I have a couple of awesome pieces thanks to her. 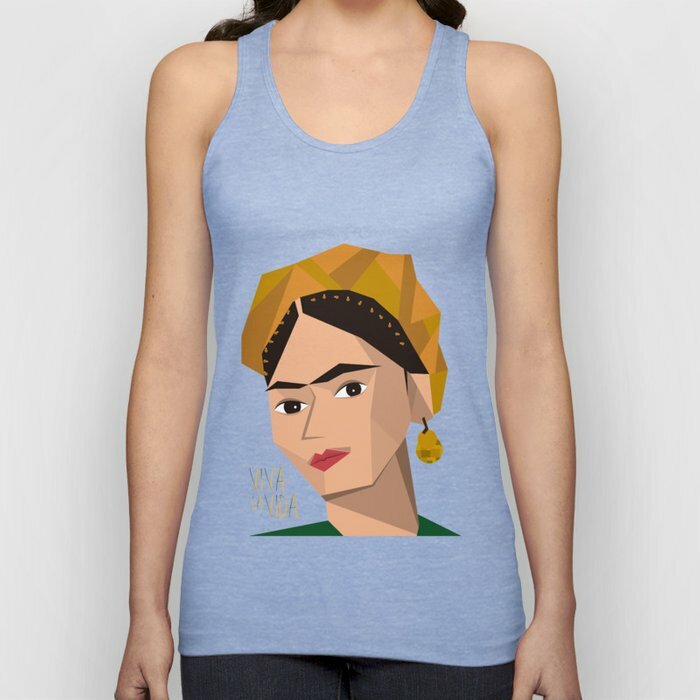 Go to http://www.society6.com now and order some fabulous things.